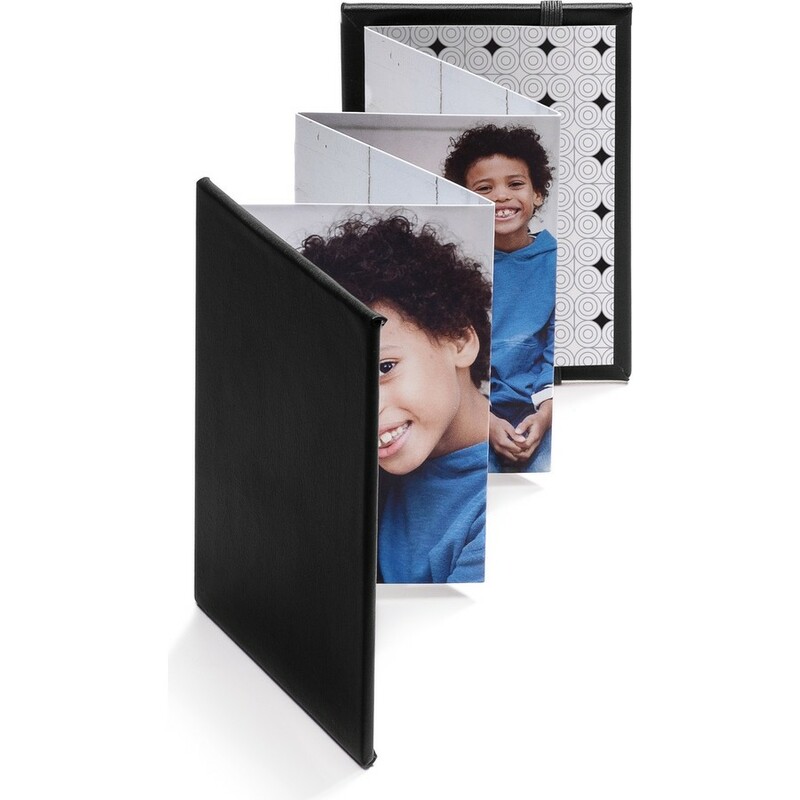 A stylish keepsake that is small but makes a big impact. 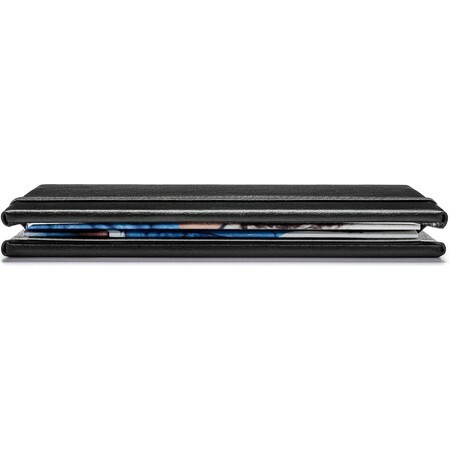 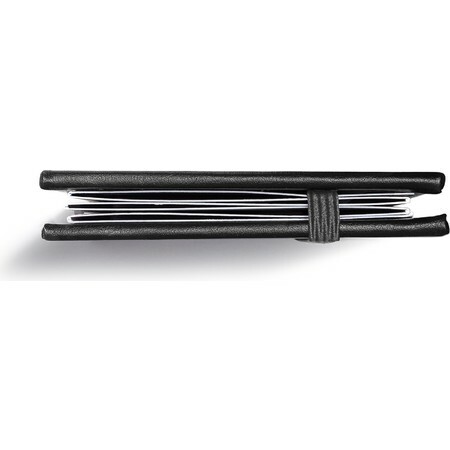 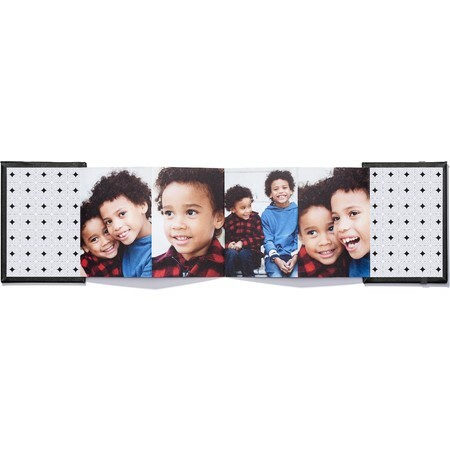 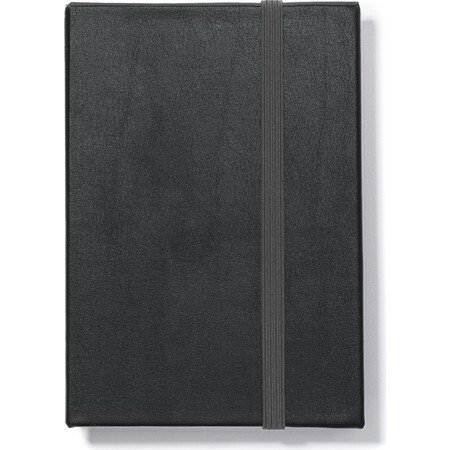 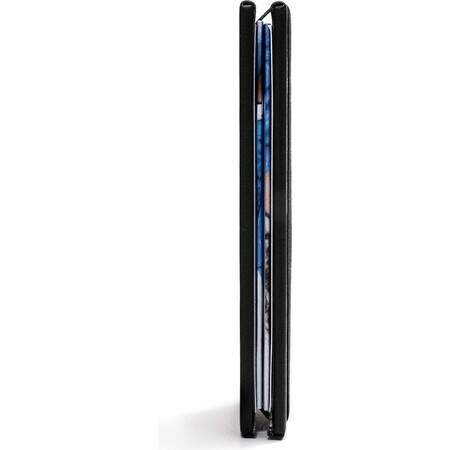 Our Leather Brag Book holds favorite photos that you can store in your pocket or travel bag. Makes a wonderful gift for grandparents who want to show off their loved ones.